On a return visit to Bishop Burton following a team gold win at the 2010 European Pony Championships that were held at the College, veteran pony campaigner Done And Dusted VI took the honours in the first ever BE90 National Schools Equestrian Association (NSEA) competition to be held at the venue. The gelding, under his new jockey Francesca Fitzherbert of Derbyshire, stuck to his dressage score of 28.5 to clinch victory in the section. Francesca (13), who has only owned ‘Dusty’ for a month after taking over the ride from Sophie Beaty, thoroughly enjoyed her first event with her new partner. 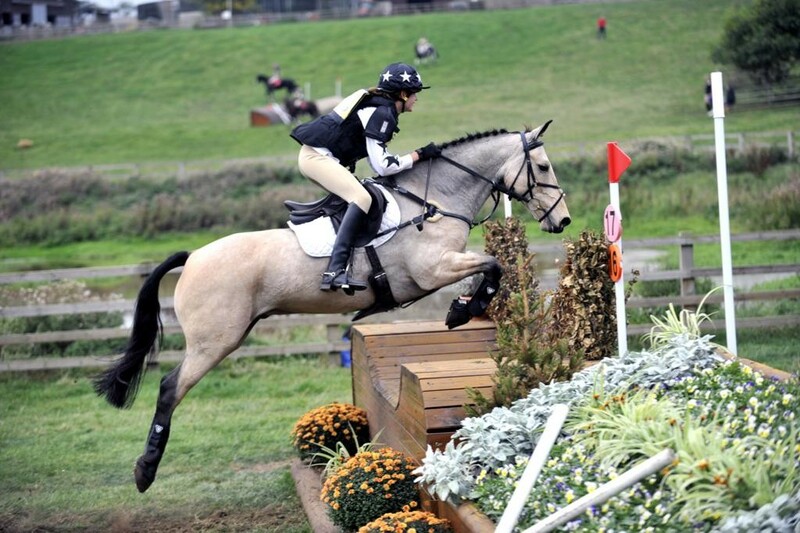 “He’s a lovely well-mannered pony and it was amazing to get him,” said Francesca. “I’ve never won a BE event and I’m pretty pleased with how it went as our first competition together. 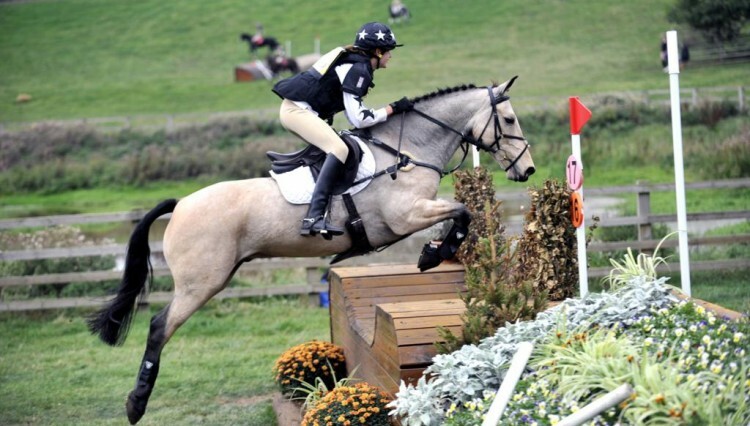 Francesca’s ultimate aim is for pony trials next year, but she will be taking her other pony Silver Supreme to Weston Park this weekend to compete in the CCNP**. Another new addition to the Bishop Burton event was the BE100U18 Northern Area Final that was to be held at Hutton-on-the-Forest. The College stepped into the breach when bad weather forced the cancellation of the popular Cumbrian event. This new programme was launched by BE last year to give young riders the opportunity to compete against competitors their own age and provide a stepping stone to Pony Trials or the BEONU18 (previously JRN) programme. Regional Co-ordinator for the programme Lyn Cottingham explains: “The purpose of this new programme is to have Under 18 officials watching and helping the riders come up through the levels. Winner of the competition Sophie Blades (17) from Newton-upon-Derwent thinks the programme is a great idea. Sophie was delighted with her partner Pretty Game’s performance. The pair crossed the line on a score of 39 after a dressage score of 31 was bumped up with eight faults after show jumping. A double clear cross country sealed the victory. 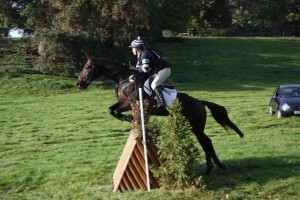 “He’s an ex-racehorse we got last year and he’s done really well. 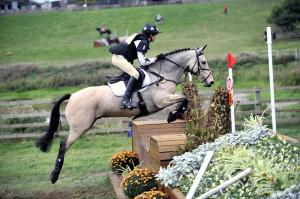 We’ve mainly concentrated on the BE100U18 classes to gain some experience for next year. In other classes International eventer and winner of 2008 Young Rider individual bronze and team gold medals Ben Hobday gained places in three Novice sections on Shadow Boxer and Ramilo, including a first place with talented seven-year-old Consult Z.
Ben also took tenth place in the BE100 Section E with Churchtown III. Riders and visitors agreed that again, Mark Watler’s improvements to the cross country track made for an enjoyable yet challenging ride. BE100 Section D: John Thornton on Votermo; BE100 E: Katie Watson on Ricardo Breeze; BE100 L: Zoe Rymer on Forty Eight Hours; BE100 National Schools: Kirsty Wood on Pink Floyd V; BE100u18AF: Sophie Blades on Pretty Game. 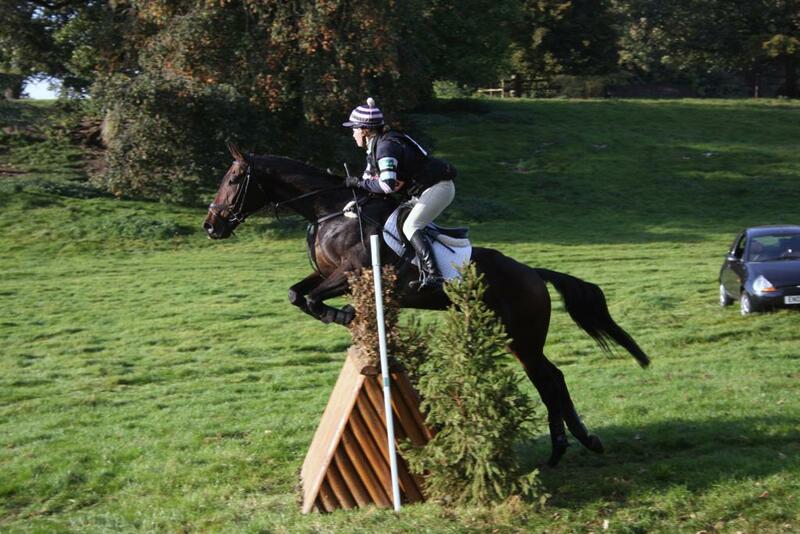 BE90 Section G: Molly Phillips on Whatadiamond II; BE90 H: Jane Milligan on Jambo Sarna; BE90 I: Lloyd Newton on Waterbeck Sammy; BE90 National Schools: Francesca Fitzherbert on Done And Dusted VI; BE90RF: Samantha Wilkinson on Ben Loyal II.